With more than 150 branches across the country, Envoy Mortgage has built its reputation upon putting people first - providing all of the necessary tools to make the home financing process as efficient, stress-free and as pleasant as possible for home buyers, so they may achieve their dreams of home ownership. Envoy Mortgage offers a diverse portfolio of mortgage loan programs depending upon the borrower’s particular needs — but the loan application process can be a frustrating, slow-moving march of paperwork and information gathering that often requires multiple interactions between the borrower and loan officer. 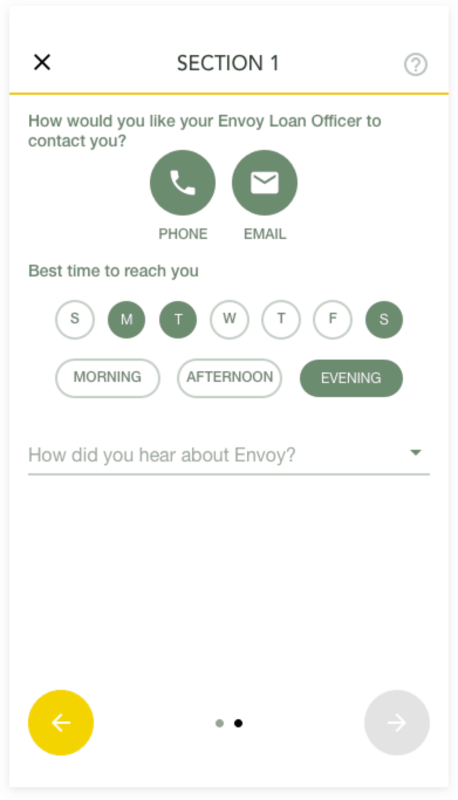 Envoy sought a reliable way to accelerate this process, while centralizing the collection of this information, in a safe and compliant manner. iTexico developed a cross-platform universal application that would function on iOS, Android phones and tablets, shifting a portion of the loan process online. This would give borrowers a set of tools to allow for the secure electronic delivery of documentation and personal information directly from their devices. 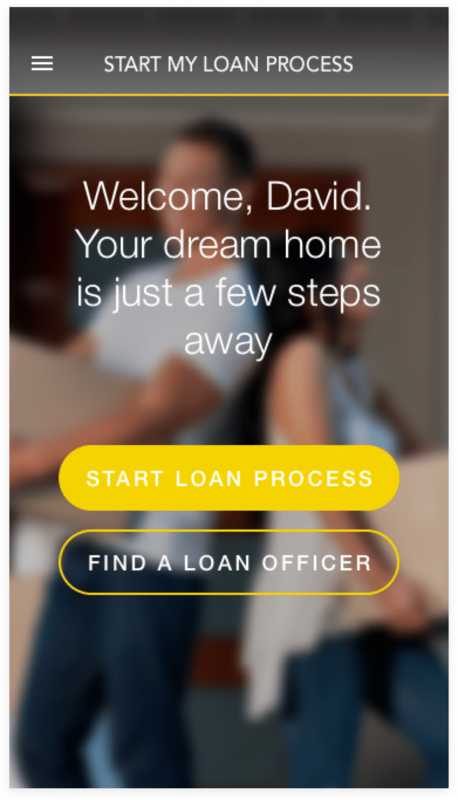 The app also included calculators related to the various Envoy mortgage programs, allowing borrowers to compare payment schemes on their own without the involvement of a loan officer. 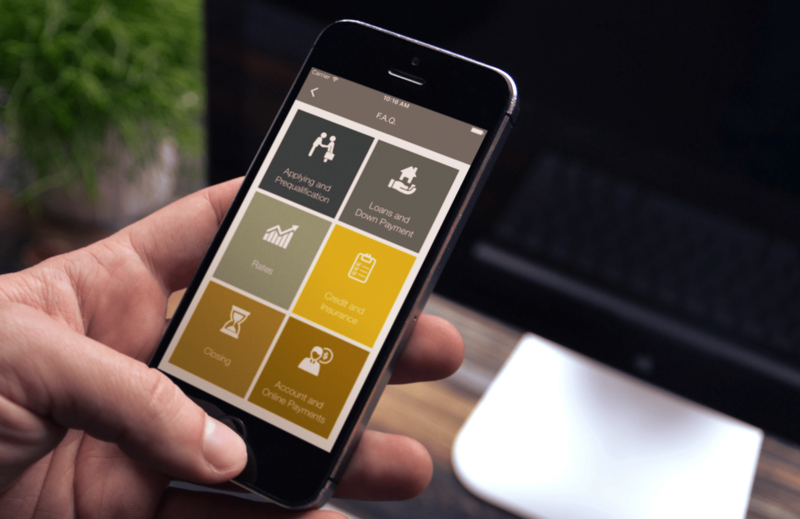 We built a responsive-design application using technologies like Xamarin.iOS and Xamarin.Droid. During a Design Sprint, iTexico’s team worked closely with Envoy’s team during a weeklong workshop. During this phase, information about the customer journey — from first contact, through the final interactions — was understood, and the information architecture was scoped. In the next phase, iTexico built a responsive-design application using technologies like Xamarin.iOS and Xamarin.Droid. The application was connected to the Envoy Mortgage internal services and storage to allow for real-time synchronization and storage of inbound data. A map function — indicating the location of Envoy Mortgage offices — also was included in the final product. Once the app was developed, iTexico assisted Envoy in gaining visibility for the app on the Apple App Store and Google Play Store. iTexico built a responsive-design application using technologies like Xamarin.iOS and Xamarin.Droid. The application was connected to the Envoy Mortgage internal services and storage to allow for real-time synchronization and storage of inbound data. 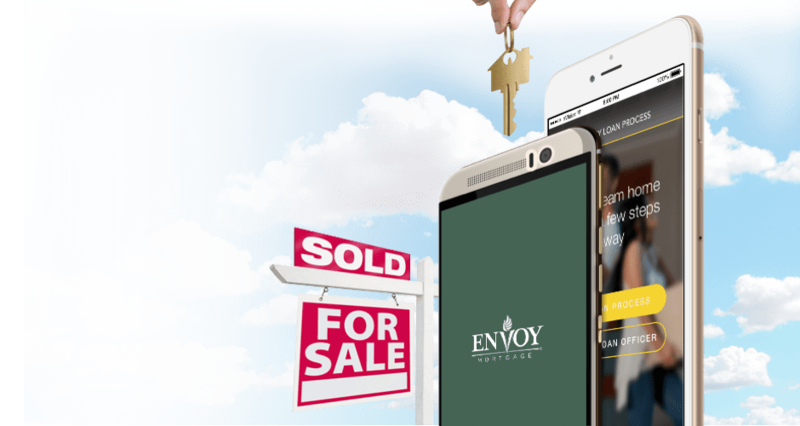 The creation of the Envoy Mortgage app helped to eliminate one of the main bottlenecks in the loanorigination process, while delivering a better experience to borrowers and providing a set of contemporary and useful tools. Borrowers now benefit from real-time feedback about the status of their loan application, and if they prefer face-to-face support, can use the map function to search for the nearest available office.